Home / How To Flashing Nokia XL RM-1030 Without box. / nokiafiles / videos / How To Flashing Nokia XL RM-1030 Without box. 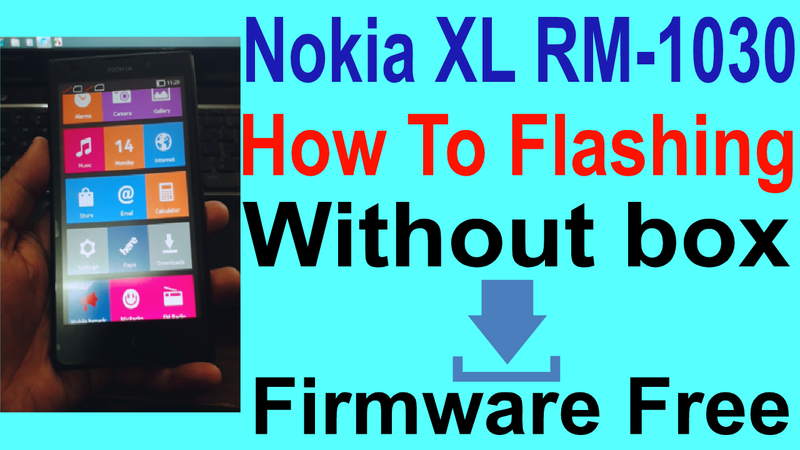 How To Flashing Nokia XL RM-1030 Without box. Nokia XL RM-1030 Flashing Required File. 1# Download Rm-1030 firmware file. 2# Download Xl & X flash tool. Nokia XL RM-1030 Flashing Method. 4# Connect your phone on pc using data cable. 5# Select all File link video. 7# Few mins waiting flashing process. 8# Flashing complite rebot tab cliack.now your phone rebot normal mode.